Chuck graduated from Wilson High School in 1962. 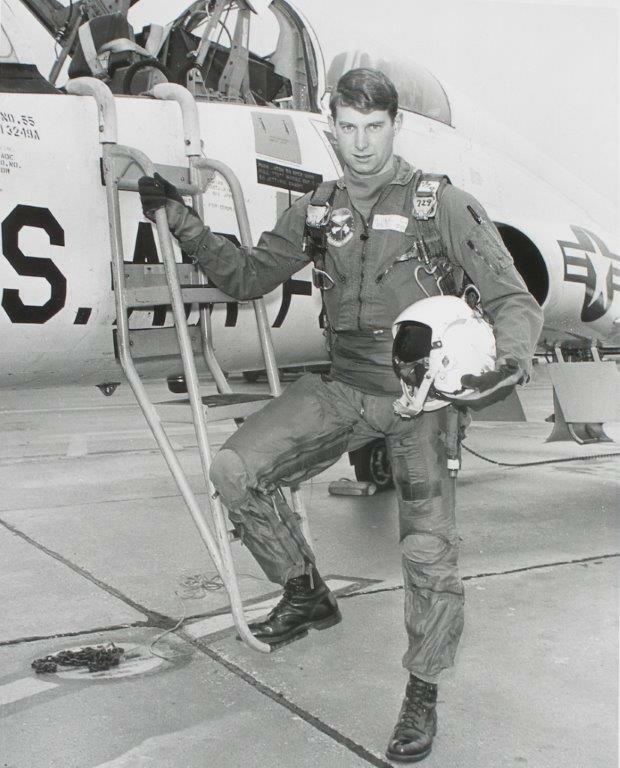 After graduating from Oregon State University in 1967 he soon entered the U.S. Air Force flight program. Chuck completed flight school at Laughlin AFB, Texas in June 1970 and went on to advanced C-130 flight school at Little Rock AFB, Arkansas. Chuck’s first duty assignment was to the 54th Weather Reconnaissance Squadron (Typhoon Chasers) at Guam flying WC-130s. His second duty station was the 350th Strategic Reconnaissance Squadron (Red Falcons) at Davis Monthan AFB, Arizona flying DC-130s. 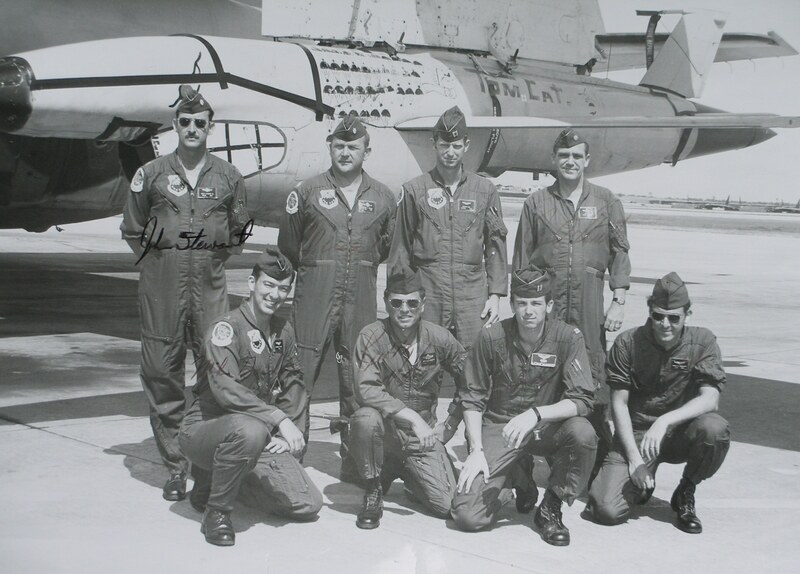 Both duty assignments had extensive flight operations in SE Asia during the Vietnam conflict. Chuck finished his Air Force flight career after completing 283 duty days in SE Asia acquiring 170 combat flight hours. He completed more than 20 typhoon reconnaissance penetrations and accumulated over 2,300 flight hours with 255 hours as an Aircraft Commander. Chuck was awarded the Air Force Air Medal with two oak leaf clusters, the Air Force Commendation Medal, and six other service medals. Chuck continued his military involvement with the U.S. Army as a civilian working military construction project in Europe for over ten years in Germany, Italy, and Belgium. Chuck retired from the Madigan Army Medical Center at Fort Lewis with over 30 years of combined military service. While at Madigan he was the lead installation Public Works engineer for the new $320 million Madigan construction project. Chuck also directed many renovation projects to support service member health recovery programs for Post Traumatic Stress Disorder and Traumatic Brain Injury. While at Madigan Chuck was elected President for the Washington State Society for Healthcare Engineering in 1995-1996 and was inducted into the “Order of Military Medical Merit” in 2000.